Pending requests for comments from Chief of Police Patrick Moran, Township Manager Arch Liston and Fire Chief Tim McKenna, this story will be released by tomorrow (Friday) morning. UPDATED x3 (June 5, 2013): Township Manager Arch Liston voluntarily issued a joint Press Release with Township Fire Chief Timothy McKenna at 2:30pm today. The Press Release confirms the exclusive investigative report issued by GallowayTwpNews.com that a Private Detective/Investigator was hired by the Township to conduct an investigation. Significant follow-up questions were presented to Liston in reference to this Press Release. A full release of the story and the release of the Press Release is pending based on the outcome of Liston's response to our inquiry. UPDATED x2 (May 31, 2013): GallowayTwpNews.com was contacted today by Chief of Police Patrick Moran. GallowayTwpNews.com Publisher has agreed to cooperate with the Township and not release this story or any additional information until this Publisher has further conversations with the Township and Township Manager Arch Liston on Wednesday, June 5, 2013. Moran stated he appreciated our cooperation. We will not be releasing any additional information in regards to our conversation with the Chief of Police. Check back for details as this story is developing as we feel it is appropriate to update the viewers due to high volume of traffic on this story. UPDATED (May 31, 2013): GallowayTwpNews.com was contacted yesterday by a Township Official inquiring as to the release of this story. That Official was also not aware of the hiring of a Licensed Private Detective (PI) as a Township Employee. This is the second Official to deny any knowledge of this hiring. The Official was concerned as to the release of this story and any repercussions the release of this story may have on the integrity of the investigation being conducted by this PI. We have provided this official with additional information in reference to the investigation as it was provided to us. This Official requested we contact Township Manager Arch Liston, of which we did and our calls have not been returned. Until the Township of Galloway requests we not release this story, this story is anticipated to be released Sunday Night! GallowayTwpNews.com was contacted by multiple individuals after we published a story on several Township Employees receiving Promotions and Raises. Jim Brennenstuhl was hired by Township Manager Arch Liston and started his paid position as an "employee" on February 19, 2013 as Part-Time "Special Assistant" to the Township Manager. One of the individuals who came forward under the grounds of anonymity, provided compelling information that we felt needed to be investigated. GallowayTwpNews.com filed several Open Public Records Request in attempt to confirm certain allegations brought forward by this individual. We were able to confirm a majority of the accusations and will be providing a full report on Brennenstuhl's employment with the Township of Galloway. Some employees and a council member claim they were not aware Brennenstuhl, who is a New Jersey Licensed Private Detective with his own local company was hired by the Township and conducting investigations from within as an employee. A specific time line of events will also be released in support of this story. Check back for details as this story is developing. Police Department is in for a rude awaking with this one. I wouldn't be surprised if they try to get this story pulled before its released. Well the chief of Police has a history of not knowing the Township's policy, and if he does, he ignores them and does what he wants to do. One of the reasons the Police dept lost it's accreditation and will cost the township more money in insurance. The Township will try to delay the public knowing what they did when they hired this guy. 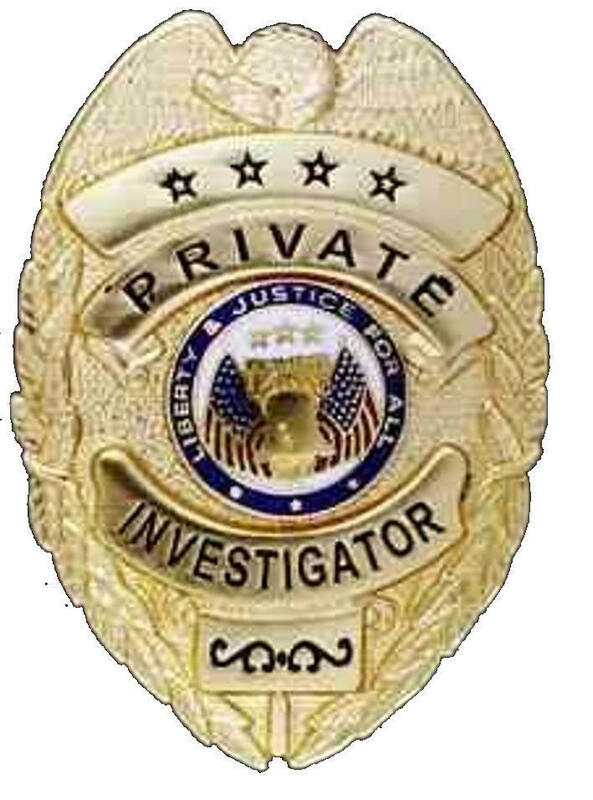 How is it that a blogger exposes a private detective. He can't be that good to be found out. Don't let them pressure this website in not releasing what happened. Stick to your guns Lisa. Here the long and short of it. Twp hires a PI, ex-galloway cop to do investigation. Isn't the Manager an ex-cop and ex-chief? Why is the Twp hiring a cop as a managers (cop) assistant. Arch has more up his sleeve then the Press is eluding to. I hope this website has the goods on what good ole Arch is hiding.